You can’t control the weather. You can protect your bottom line. Who doesn’t check the upcoming weather forecast? Mother Nature is unpredictable and who knows what she has in store for your big day. Almost all businesses are affected one way or another by the weather. Weather insurance keeps unpleasant weather from causing a financial hardship to your business or special event. By incorporating weather insurance into your budget, it will provide peace of mind knowing the weather will not ruin the financial success of your special day. Many retail stores have used the weather insurance as a creative marketing tool to increase sales by driving customers to their store rather than their competitors. Others have used weather as a way to eliminate business interruption or to stabilize their company’s income. Weather Insurance Agency offers many different types of coverage. 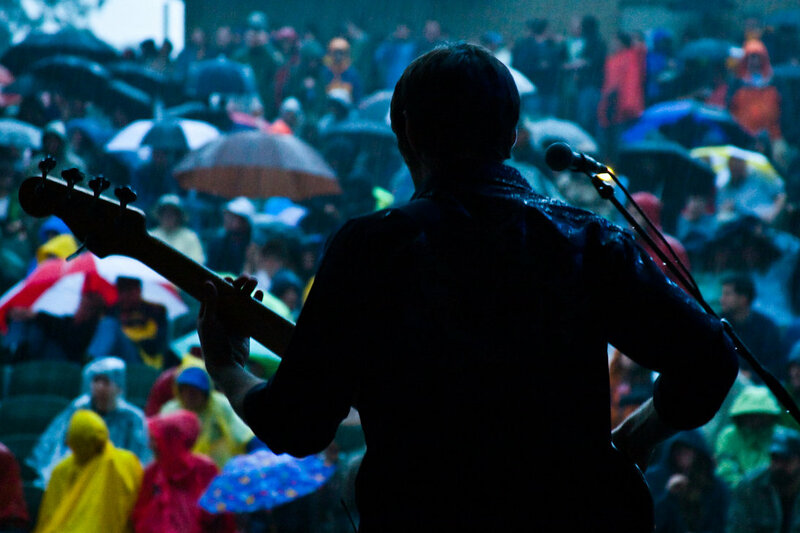 Insurance policies are customized to your needs and the risk weather has upon your special event or business. You can plan everything except the weather – why let a downpour on the day of your event spell disaster? The Weather Insurance Agency rain insurance policy shields your investment from bad weather. Major snow events can be catastrophic to a business’s bottom line, especially over the holidays when retailers depend on strong sales. 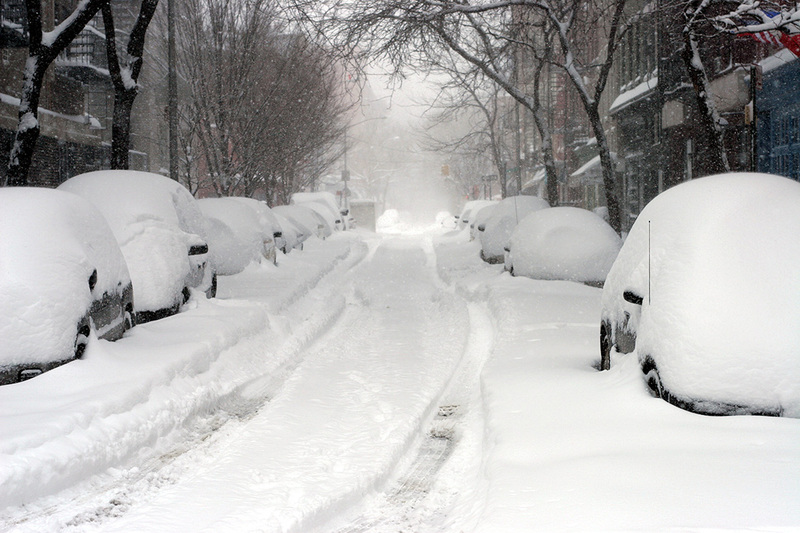 Protect yourself and your earnings with snow insurance from the Weather Insurance Agency. 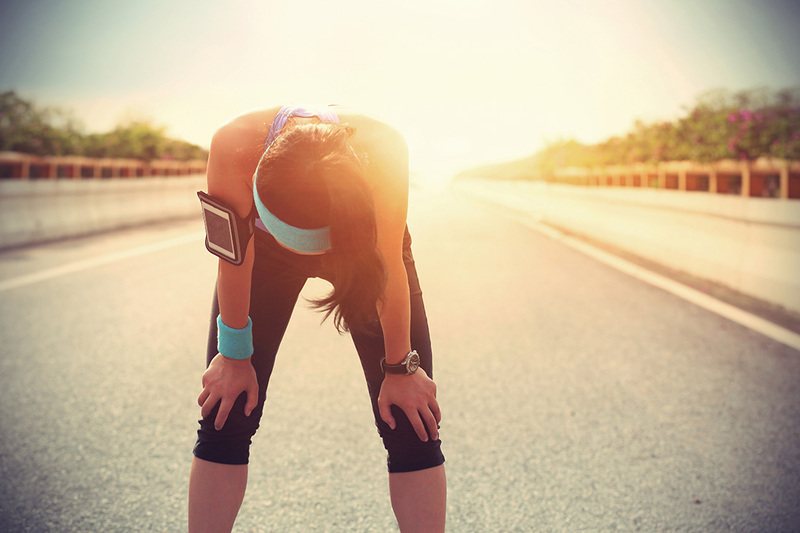 If your event depends on same day ticket sales, are you prepared for 100 degree heat? Temperature insurance from the Weather Insurance Agency protects your investment.